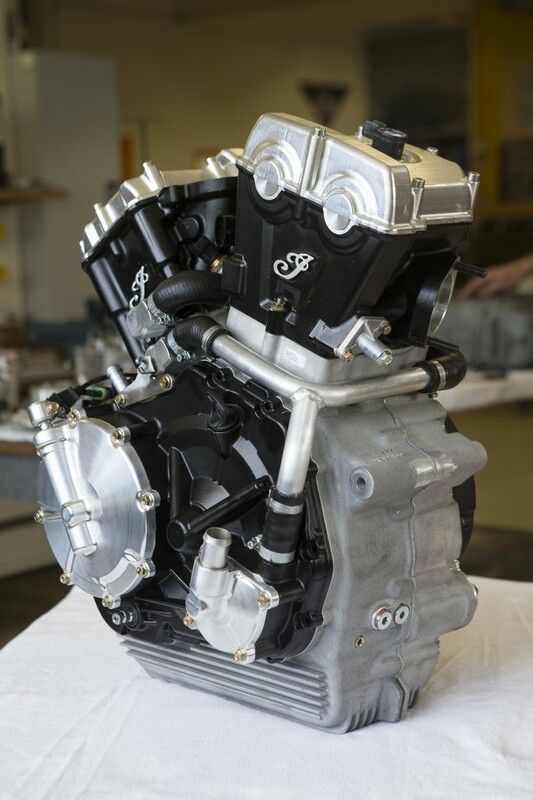 Indian Motorcycle, America’s first motorcycle company, is proud to announce its re-entry into the AMA Pro Flat Track series with its first full-factory racing effort since the 1950s. AMA Pro Flat Track is highly competitive and has evolved into a demanding, technical and specialised event that typically sees bar-to-bar action and sublime motorcycle control at high speeds on varied dirt surfaces. 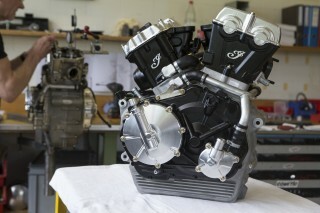 The Indian Motorcycle Racing Team will contest the series with an all-new and proprietary liquid-cooled 750cc four-valve V-Twin competition engine specifically designed for flat track and engineered into a specially built chassis. 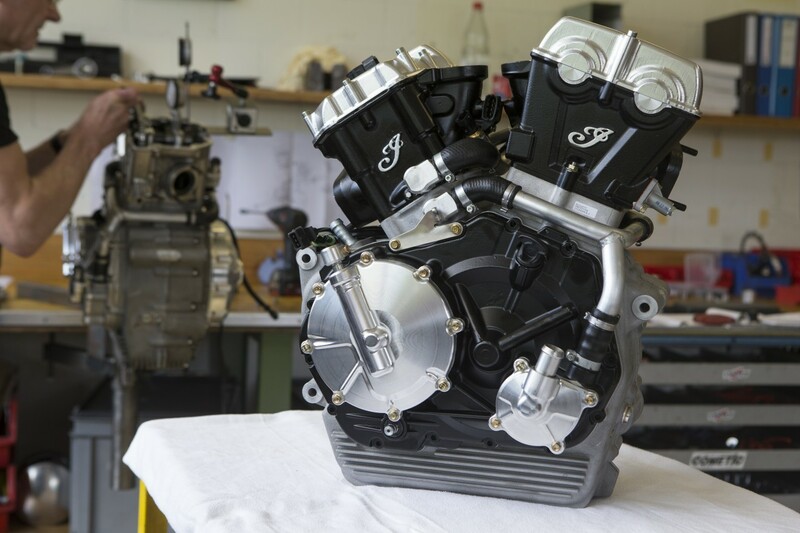 Indian Motorcycle has a significant history in flat track, at one time dominating the sport with legendary riders and motorcycles. Perhaps best-known was the Indian Motorcycle Wrecking Crew, consisting of Bill Tuman, Bobby Hill and Ernie Beckman, who won race after race and carried the message of power, balance and quality that lives on in today’s Indian Scout. 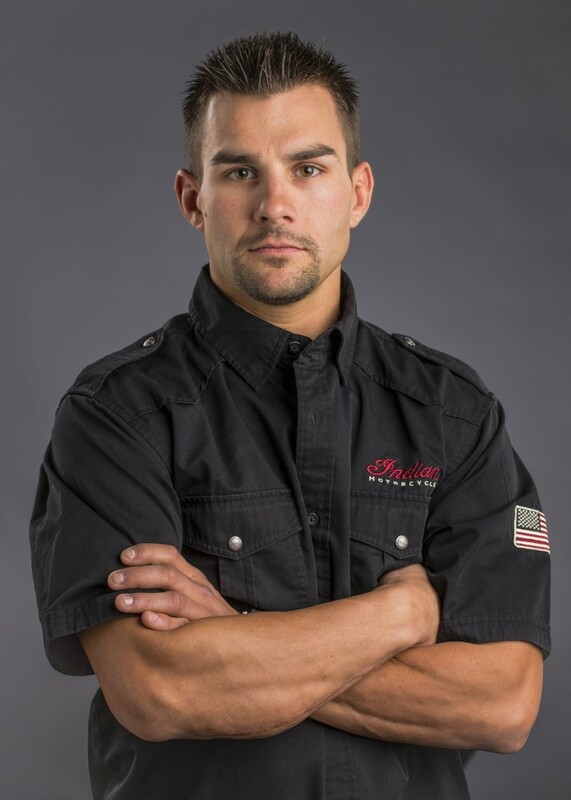 Multi-time AMA Grand National Champion Jared Mees (pictured below) will join the Indian Motorcycle Racing Team as a test rider in 2016. Mees, 30, won the AMA Grand National Twins Championship in 2009, AMA Grand National Singles Championship in 2012, and the unified AMA Grand National Championship (GNC1) title in 2012, 2014 and 2015. Indian Motorcycle will race the new motorcycle at a circuit to be determined in 2016 in preparation for a full season of competition in 2017. 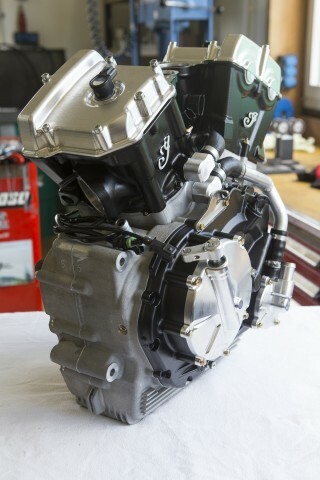 Stay tuned to IndianMotorcycle.com and Indian Motorcycle’s social media channels for continued updates on our progress and details on the bike’s first race. 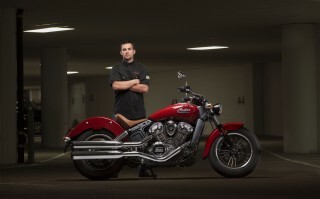 Indian Motorcycle, a wholly-owned subsidiary of Polaris Industries Inc. (NYSE: PII), is America’s first motorcycle company. Founded in 1901, Indian Motorcycle has won the hearts of motorcyclists around the world and earned distinction as one of America’s most legendary and iconic brands through unrivaled racing dominance, engineering prowess and countless innovations and industry firsts. 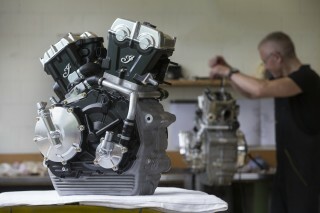 Today that heritage and passion is reignited under new brand stewardship. 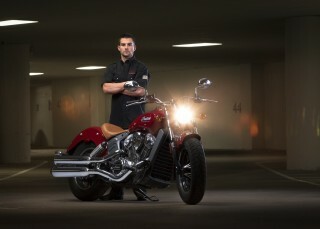 To learn more, please visit www.indianmotorcycle.eu.